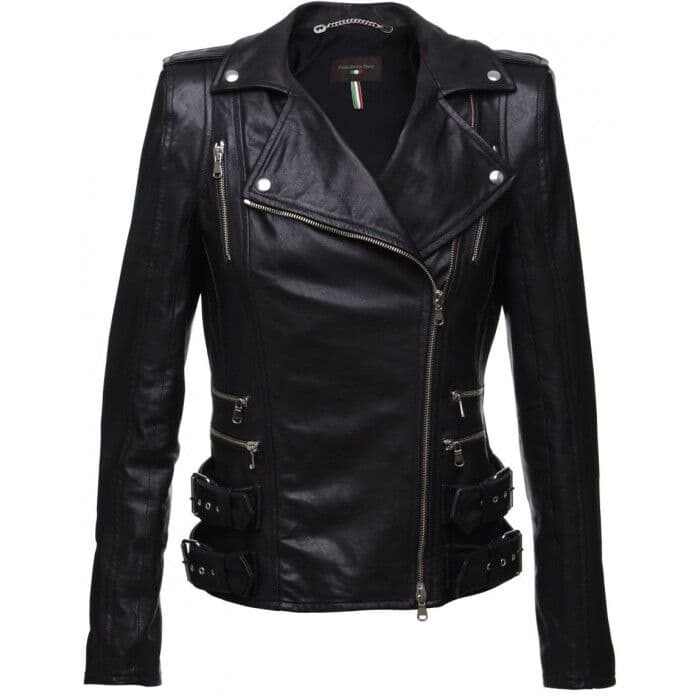 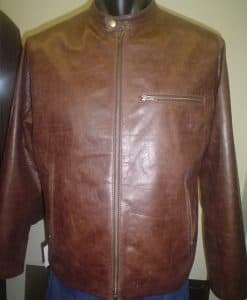 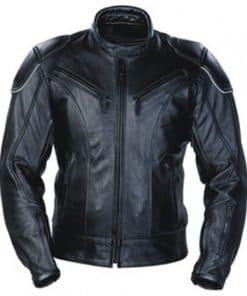 Leather jackets…..We manufacturer or import all or leather jackets, that way we can keep the highest standard of workmanship and have the quality of our leather jacket second to none….Being a manufacturer of the leather jackets we can also make to measure or custom make your leather jacket to your requirements. 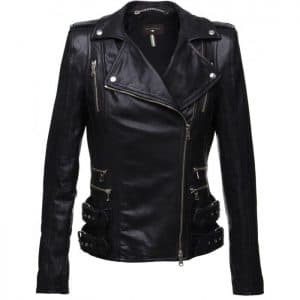 This makes sure the leather jacket fits well and looks great. 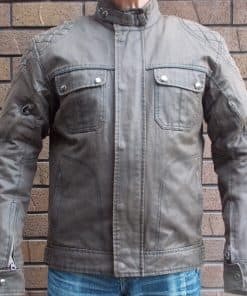 When purchasing one of our leather jackets I know you will not be dissapointed and you will have a leather jacket you will love for many years to come.